From teens to A-list celebrities, selfies have been the lastest craze among such amature photographers. This selfie phenomenon inspired U.K. photographer, Dan Rubin to create a selfie mash-up, fittingly named “Phonies,” consisting of famous faces on much less famous people. 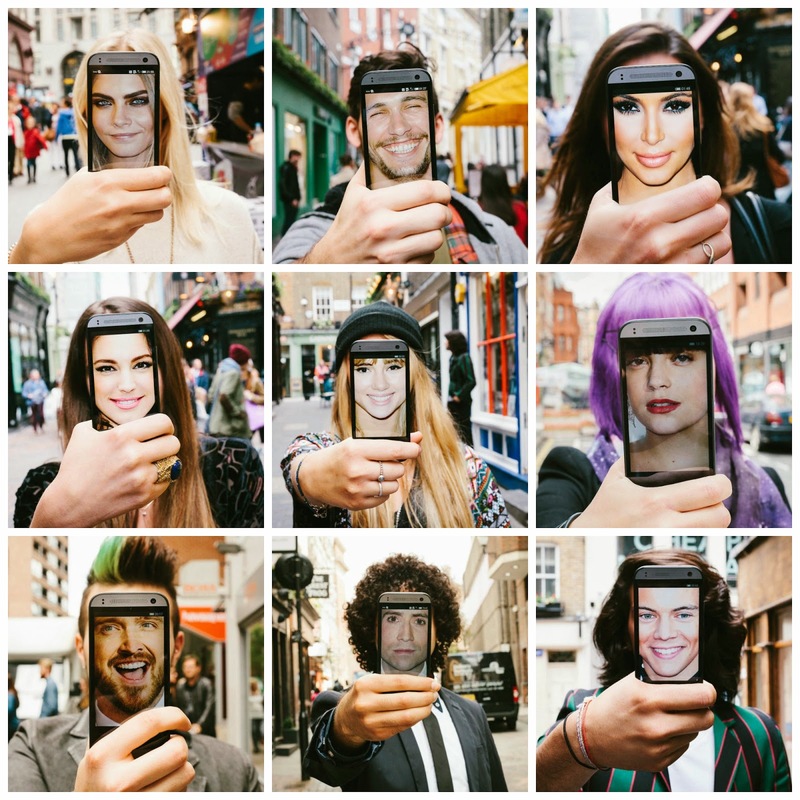 The photographer found willing, random people who opted to hold a smartphone, over their face to reflect a celebrity face on it to appear as their own. Some of the star photos used in this compilation of mixed up selfies , to name a few, are James Franco, Cara Delevingne, and Aaron Paul. It is an interesting sight to see how their faces fit over another almost perfectly.